Chemical injection systems typically consist of multiple chemical services with associated single or multi-compartment storage tanks or pressure vessels. The chemicals are transferred from the tank to the injection point by means of injection pumps, while flow rates can be adjusted locally or remotely in order to ensure that the correct amount of chemicals is injected. 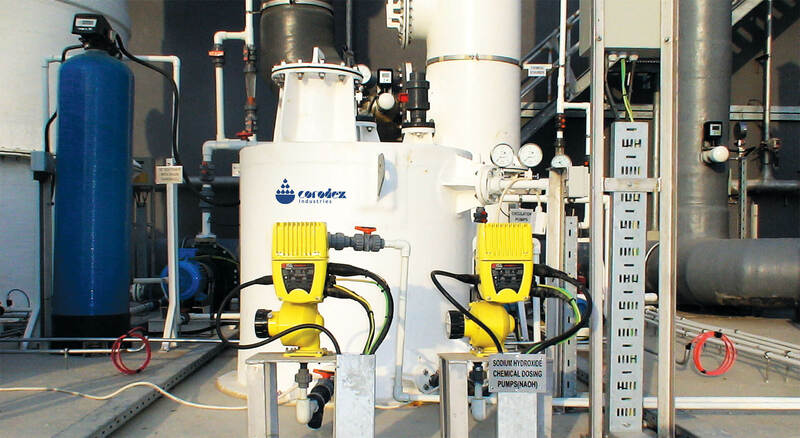 Corodex Industries manufactures and supplies custom-built injection systems for a wide range of process applications, ranging from raw and potable water treatment to boilers and water network systems.